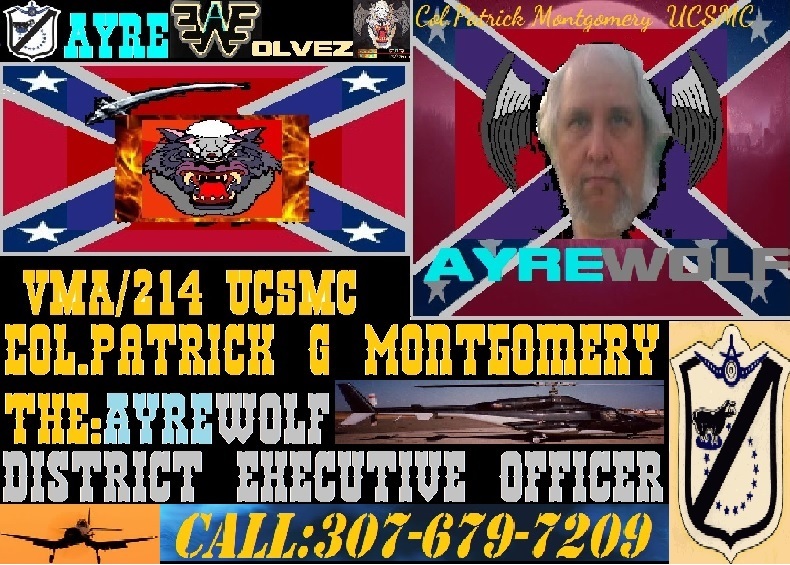 There is the old Marine saying , there are those that want to be a Marine, and there are those that are Marines, likewise, there are many that want to be a Knyte or an AyreWolf, then there are those that are Knytes and AyreWolvez. There is no maybe there is do or don't. There is absolute committment and there is those that will never ever sit at the meeting table, or attend a squadron meeting. 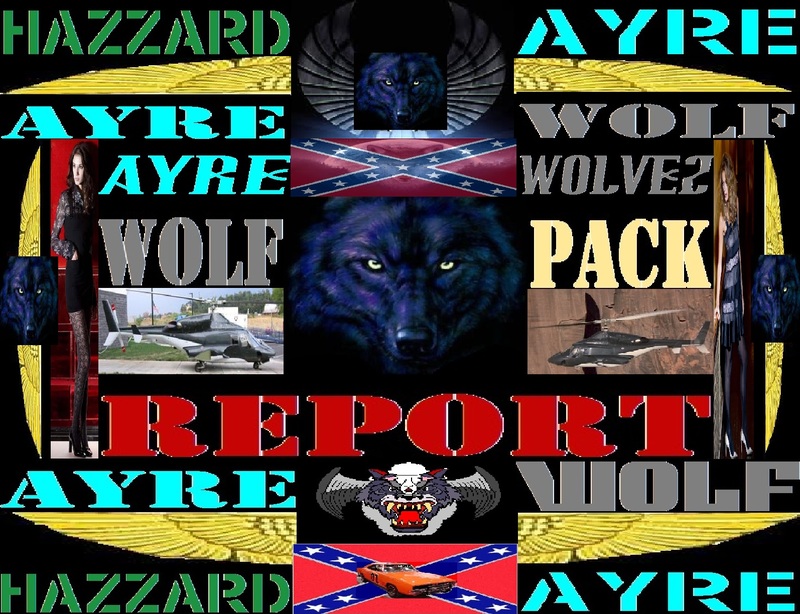 There are towns that accept us, there are those that don't , but let crap start, let riff raff antics begin and the local law and others stand aside and recognize that it'll be a Knyte, or an AyreWolf, that will in fact exterminate that problem. I don't get a thrill or a pleasure of having to tell someone, or a group of new recruits, that they just don't have it, but there are times this must be done. 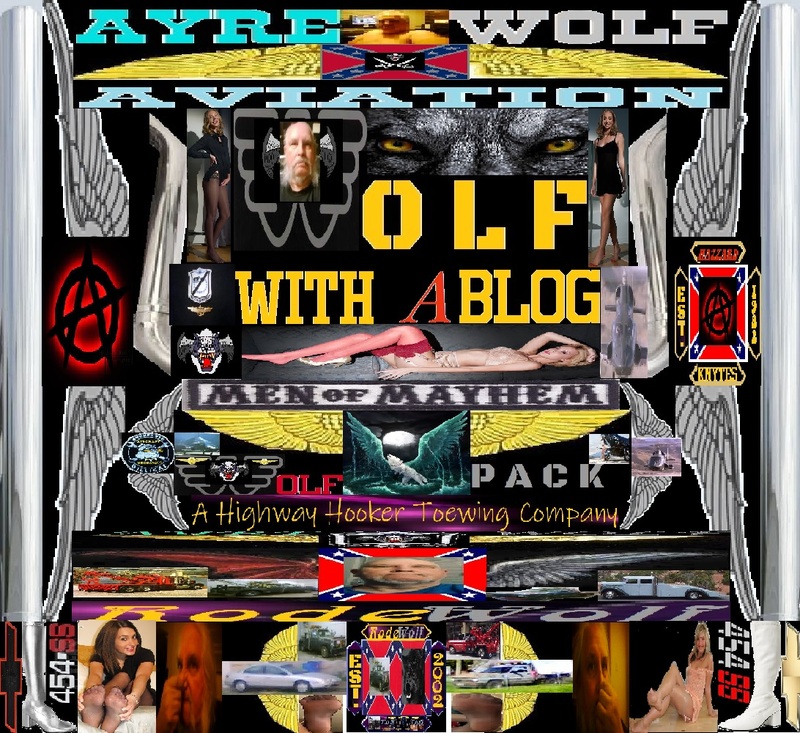 Likewise, many do not understand our methods, most do not approve of the restricted pay of holding pay for 30 to 60 days to see if they in fact have the right stuff to be a Knyte or an AyreWolf, but for those that do get more than a paycheck. 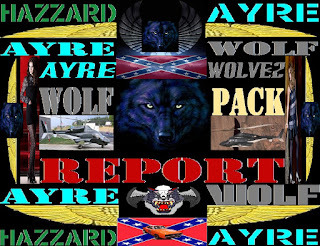 They know they have the respect and honor that are given a Knyte or an AyreWolf. We are after all the elite of domestic warriors, protectors and public servants. We never run or hide from danger or a problem, we run right into it. Just like we did when Marines, we do in public life. 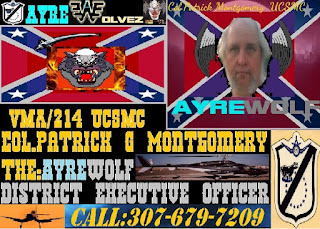 While not directly tied or affiliated with the Marines, our methods and training mirror that distinctive branch of American military service. I had to pretty much had to give the boot, to two people who recently entered the idea of becoming part of our civilian staff here. Whether your a Knyte or an AyreWolf, or one of our civilian staff, if your not up for the dedication and commitment to our ways , then you'll soon be shown the door.